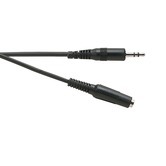 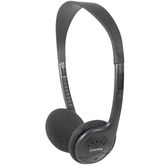 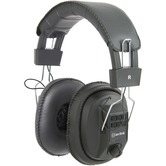 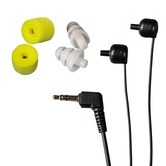 Connevans offer headphones suitable for connecting into televisions. 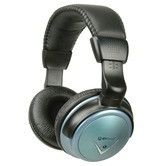 TV listening headphones have inline volume controls and are ideal for those who wish to listen without disturbing others. 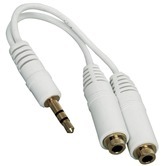 Should you require amplification for listening to the TV can we suggest considering the amplified products here. 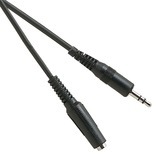 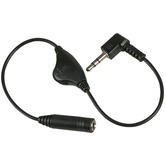 3.5 mm stereo jack extension lead 5 m.